Phonak’s smallest ever in-ear custom hearing aid is a marvel of miniaturisation. 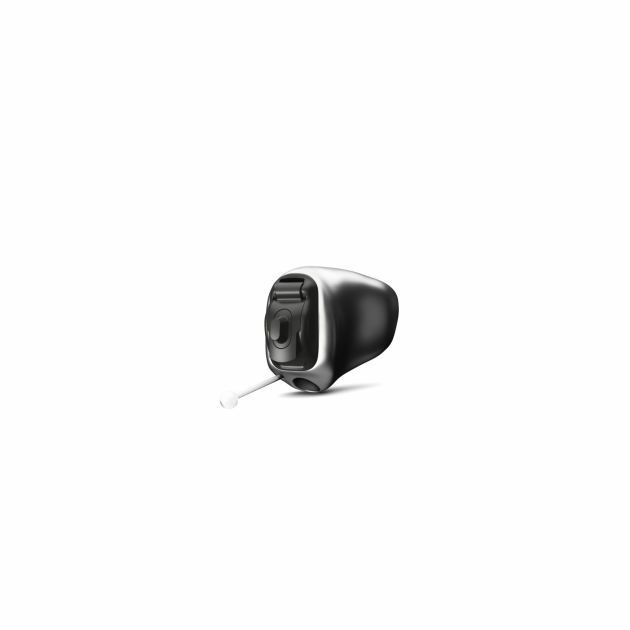 So discreet it’s almost invisible, the Phonak Virto B-Titanium combines the finest materials and super-smart audio technology to create one of the finest in-ear hearing aids available today. Each Phonak Virto B-Titanium is made to match your ear shape. A custom moulding process delivers the perfect fit, making it so comfortable you’ll forget it’s there. Packed into a tiny super-strong titanium shell, the Phonak Virto B-Titanium comes with built-in AutoSense OS software. From busy coffee shops and shopping centres to quiet concert halls, AutoSense OS monitors the ambient acoustic environment every 0.4 seconds and adjusts the device’s audio performance to deliver optimal sound quality and comfort. This all happens automatically – you don’t need to lift a finger. The outer shell of the Phonak Virto B-Titanium is made of titanium, a metal alloy that is 15 times stronger than the standard plastic used for hearing aids. Titanium is also very light and hypoallergenic, so it’s easier on your ears and skin. And it looks great too! Titanium’s strength and durability means the outer shell of the Phonak Virto B is just 0.2mm thick – 50% thinner previous Phonak custom hearing aids. 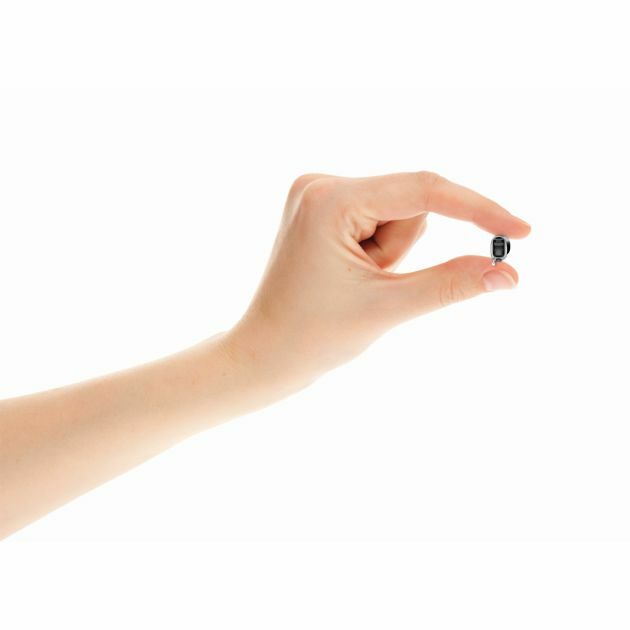 This super-thin shell, combined with smaller electronic components, make the Phonak Virto B-Titanium an incredible 26% smaller than previous Virto hearing aids. Its thinner titanium shell means the Phonak Virto B-Titanium punches well above its weight when it comes to technological firepower. 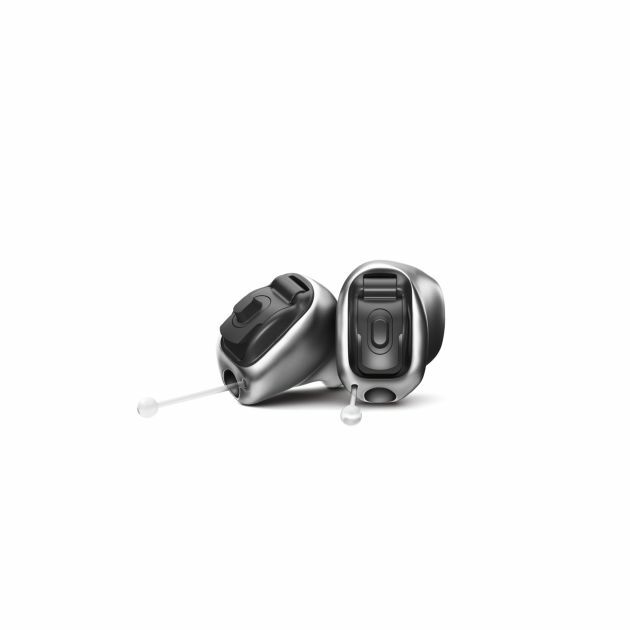 With more internal capacity, Virto-B Titanium hearing aids can hold a larger receiver to boost sound amplification, but with no increase in overall size.